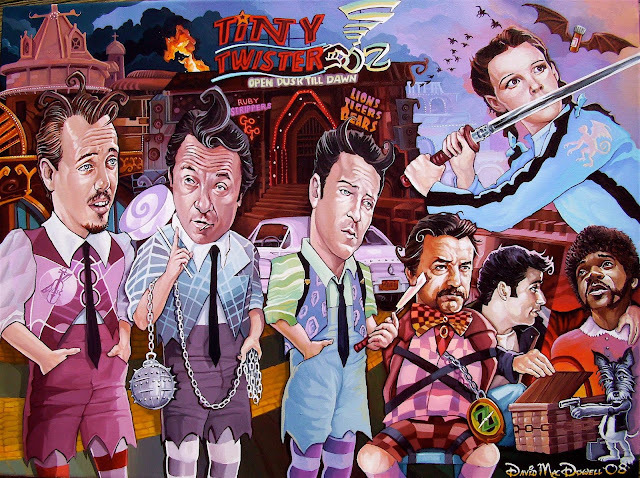 Nothing like an old-school Dave Macdowell painting to pull me out of my pop culture slumber. Love this one, especially Dorothy as Beatrix Kiddo. Badass.